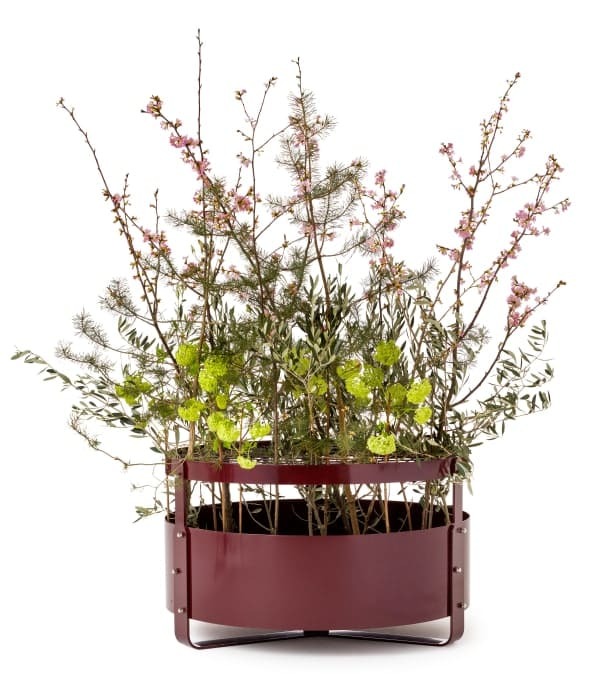 The Gro planter has been further developed to work with all aspects of nature. 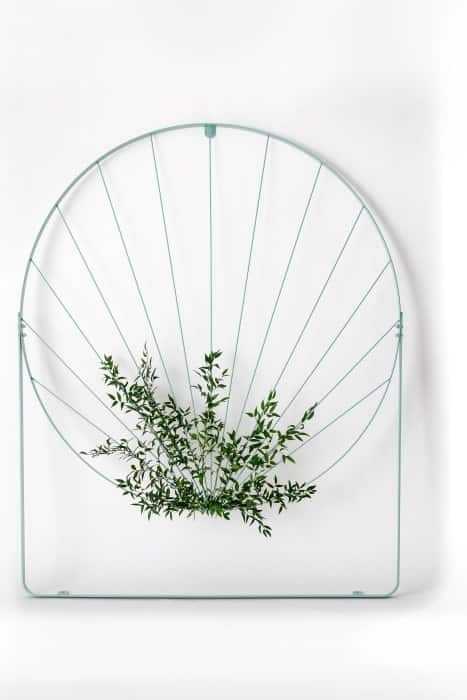 The original design has been complemented by a round planter available in two sizes. 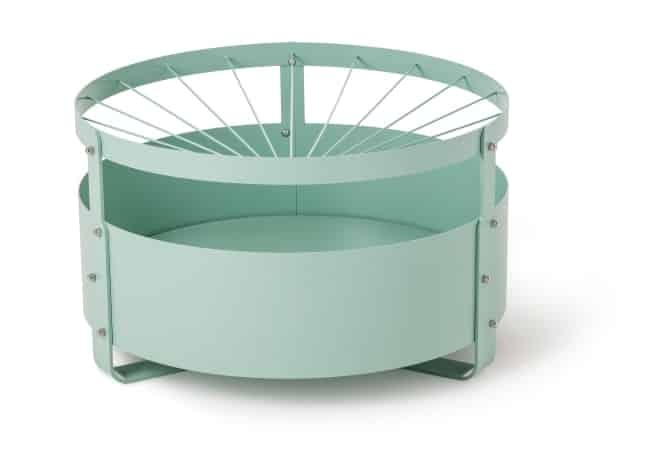 The new planter contains a radial framework designed to accommodate all types of flower arrangements. 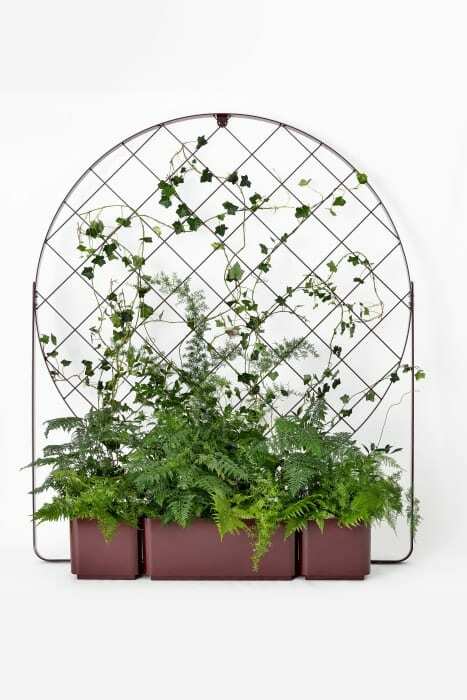 The integral framework provides support for stems, stalks, robust greenery and small branches. The Gro series also includes two new climbing frames, each crafted with a unique motif that adds decorative elements. Named Leaf and Net respectively, each motif offers a distinctive style that gives each planter individual expression.